While the Lego company encourages users to create original models, it will only consider making them into an ''official set'' once the project has received 10,000 votes of support. The ITER Tokamak seems to be quite a source of inspiration for Lego aficionados. In June 2012, Newsline reported on Japanese artist Sachiko Akinaga who had created an 8,000-piece ITER mockup that was both realistic and naïve, using standard Lego bricks. 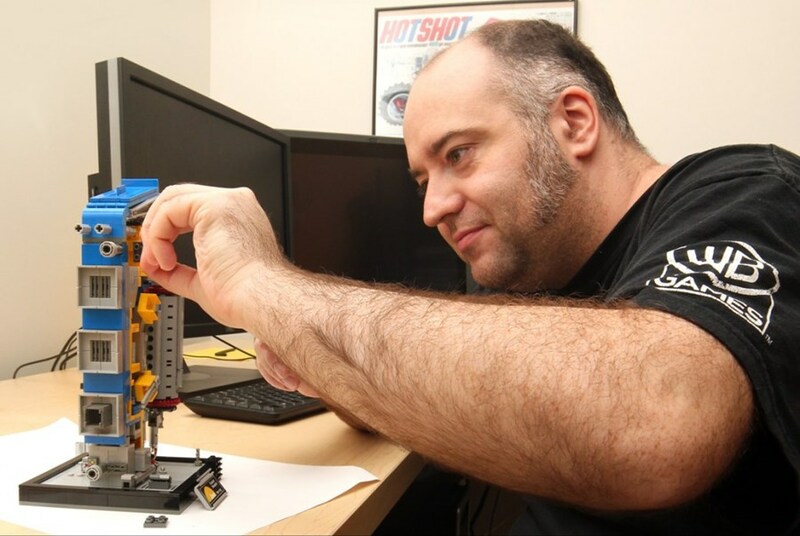 A new Lego venture is now creating a lot of excitement within the worldwide fusion community. Another Lego fan is working hard to convince the Lego company to bring the ITER Tokamak into the commercial production line. 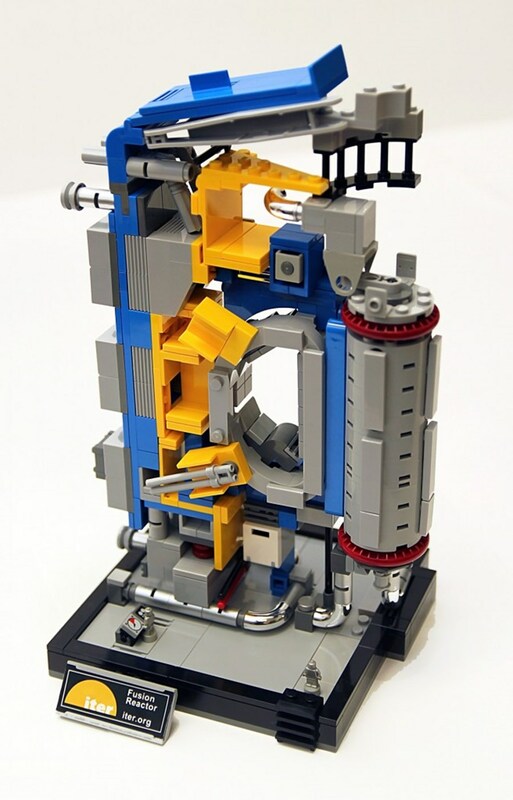 Yes—a Lego set that would enable children to build a cutaway section of the ITER Tokamak. Andrew Clark is an "Environment and Texture Artist" with Firaxis Games, a Baltimore-based game development studio that produced such blockbusters as Sid Meier's Civilization and X:COM Enemy Unknown. Andrew has done a lot of computer wizardry to model and to "texture" environments such as terrain or skies, but he's retained a nostalgia for the simplicity and the almost unlimited creative potential of Lego bricks. And recently, as he told Newsline, he "started getting back into it." "I came across the Lego Cuusoo website," he explains, "which enables people to submit designs that Lego, under certain conditions, can use as a basis for an official Lego set. I started to think of ideas..."
The ITER Project had already attracted Andrew's attention: "The idea that we can create fusion, the process that powers the stars, inspired me strongly. So I visited the ITER website and the internet to gather as much material as I could find." Baltimore-based artist Andrew Clark is working hard to convince the Lego company to bring the ITER Tokamak into the commercial production line. Andrew first worked with Lego Digital Designer, free software for creating original Lego designs. The next step was to go from virtual to actual, using available bricks and components to create a real Lego construction. The operation took a whole weekend, plus some tweaking the following Monday. The result was a striking (and beautiful) rendition of the complex arrangement of the modules, piping, ports and feeders that form the central part of the ITER Tokamak. But now comes the hardest part. While the Lego company encourages users to create original models, it will only consider making them into an "official set" (and in that case launching fabrication and commercialization) once the project has received 10,000 votes of support on the Lego website. So we all know what we have to do now: go to the Lego Cuusoo site and press the green "Support" button. There's still a long way to go to get to 10,000 votes ... fusion in Lego appears to be as difficult as fusion in real life.